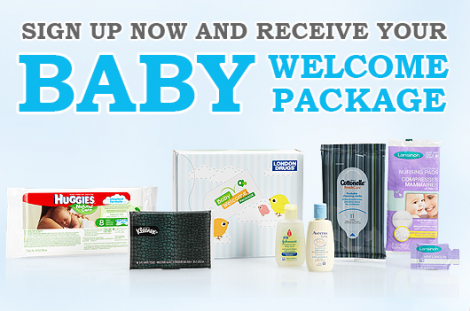 You can get a FREE Baby Welcome Pack from London Drug! Just follow the link and sign up to receive an email with instructions on how to get your Free baby stuff! Offer available while supplies last only. Get your Free Carseat Cover ($49 Value) When you use promo code COVER4BABYCA at CarseatCanopy.com. This code will deduct $49.95 during checkout. Just cover $15.95 shipping. This is a sweet gift for current or expecting moms. Each Carseat Cover is washable and fits all car seats. If you’re not familiar with these Carseat Canopy Covers, they’re made to shield your baby from sunlight or even just let them rest without distractions. They’re available in 21 designs and can be embroidered for an additional $6.95 fee. 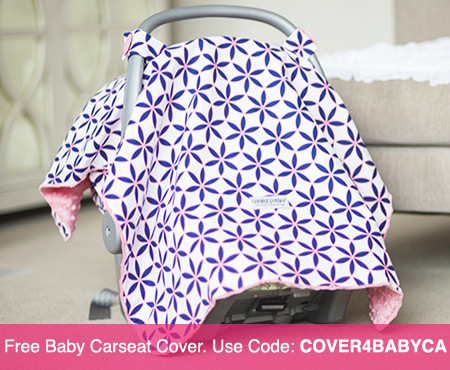 Just be sure to use promo code COVER4BABYCA to get your carseat cover for Free! You might be interested in other related freebies like the Free Baby Carrier for Mom ($40 Value)! 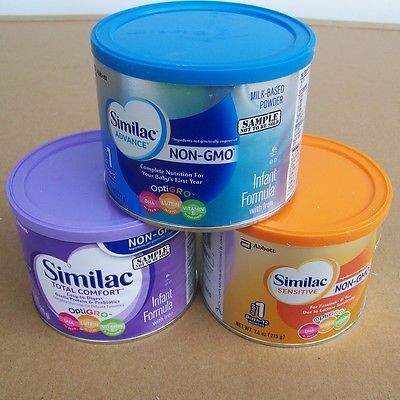 Request Free Samples and more from Similac! 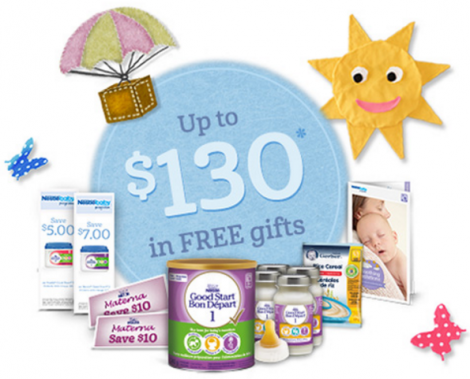 Just follow the link and fill in the form with your information to receive up to $160 in free gifts such as Free samples for babies, rebate cheques, and an exclusive Similac starter pack. Get Free samples, coupons, and invaluable support with the Nestle Baby Starter Pack. Having a baby is a huge responsibility and we can all use as much help as we can get with our little ones. Great news for those who have just had a baby or who are expecting one! 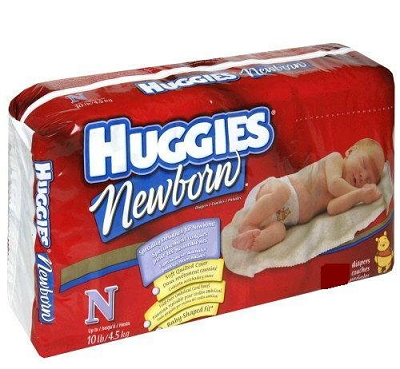 Right now Huggies is offering a Free pack of newborn diapers to new parents! Just follow the link to request yours. Please note that you do need to be a Huggies rewards member. If you are not already a member, sign up is free and easy. Plus! Plus! Huggies will also donate $5 to the No Baby Unhugged charity. Here’s a great deal for anyone nursing a baby. Get a Free Nursing Cover ($40 Value) when you use promo code FREECOVER4MOMCA at UdderCovers.com. Just pay $12.95 Shipping. Click here to check out some of the beautiful and modern designs. They have Custom Embroidery for a small additional cost. If you’re new to nursing, and you don’t know what a nursing cover is, it’s basically for breastfeeding your baby in public or restaurants and provide privacy. I had one of these while I was nursing both of my kids. These Nursing Covers are definitely a must have item. The key is to finding a cover with a built-in wire at the opening so you can see your baby. Anyway, here’s how you can get your Free Nursing Cover with promo code FREECOVER4MOMCA (just cover shipping). Check out another related freebie you might be interested in- 5 Free Baby Leggings ($50 Value).